Camp Kintail does a lot of things to promote and develop a healthy faith in everybody who visits. FLASH (Faith, Learning, and SHaring), and Chapel are excellent for an introduction to stories and themes important to faith. Cabin devotions at night help to strengthen campers’ bonds to one another and allow messages and themes to be brought down to earth and really hit home. 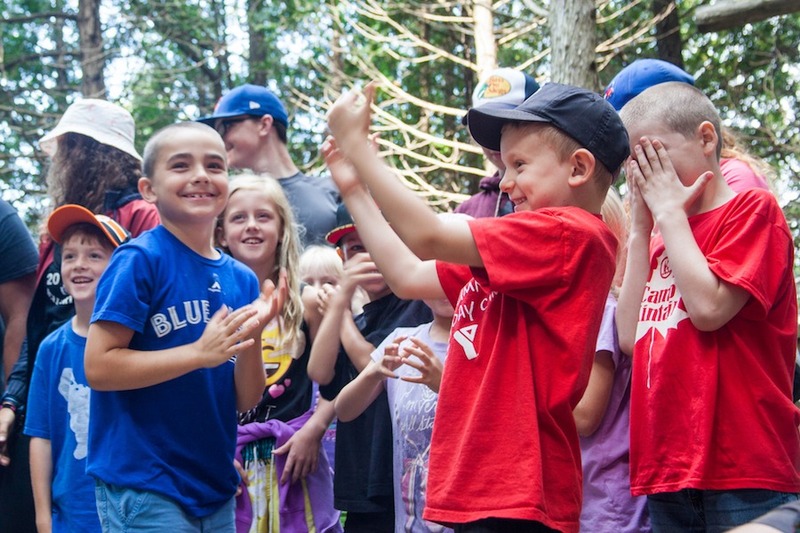 The most amazing thing Camp Kintail does though is to make worship joyful and fun. Worship at Kintail is always done with a smile; chapel will include skits or humour, songs are fun because those singing them love how energetic or gorgeous they sound when we sing as a group, and discussion on faith is done with a sort of comforting acceptance and mutual longing for understanding. The way people interact with God at Camp Kintail is unlike anything I have ever seen anywhere else in the world. As a person who never quite enjoyed the controlled routine of attending Church as a child, I can easily say that Kintail is the place which brought me into my faith. Worship at camp didn’t seem routine or controlled, it seemed energetic, exciting, free form at times, but mainly it felt joyous and fun. As a camper I could feel that those leading worship activities around camp seemed to be gaining genuine joy from it. This made me engaged and extremely interested in learning more about my own faith and what it meant to me. And now as a Camp Kintail staff member I am pleased to say that several of the campers I have worked with have expressed similar thoughts to me over my time at camp. “It is important for your faith that you enjoy being faithful” is something that childhood minister said quite a lot, but something that I never really understood until my time at Camp Kintail.